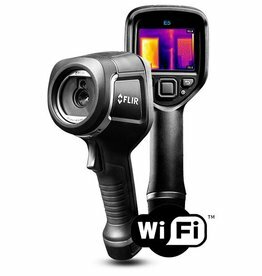 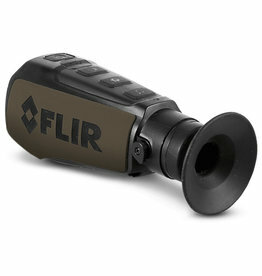 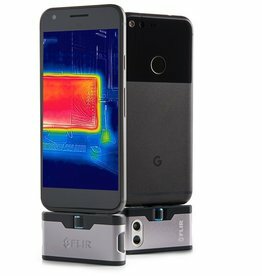 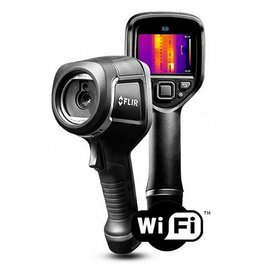 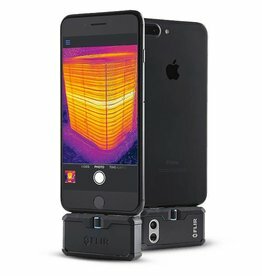 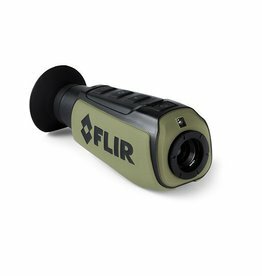 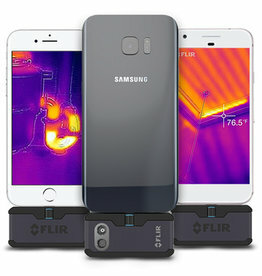 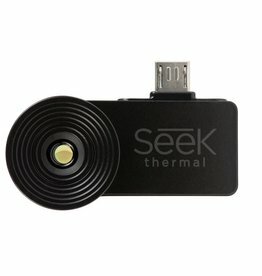 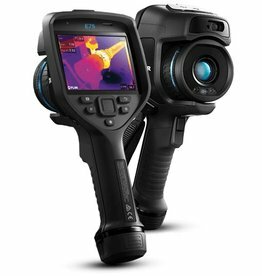 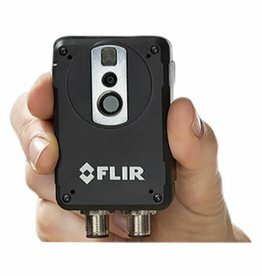 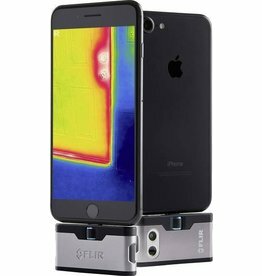 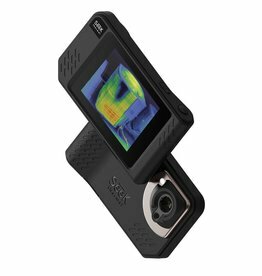 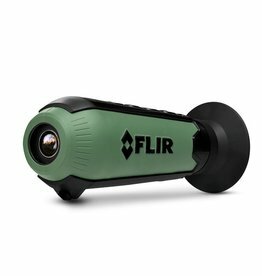 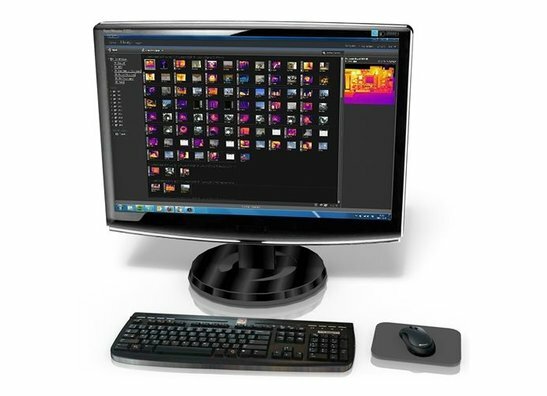 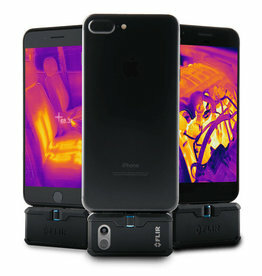 Warmtebeeldcamera.nl is your FLIR infrared camera shop of FLIR specialist Sensor BV. 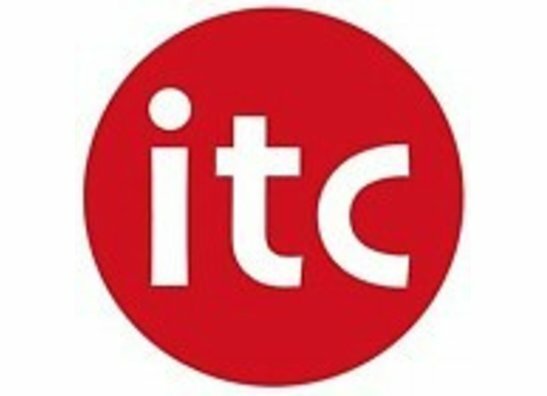 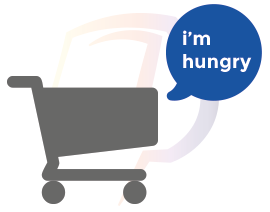 The right address for professional and free advice and the convenience of ordering online via the web shop. 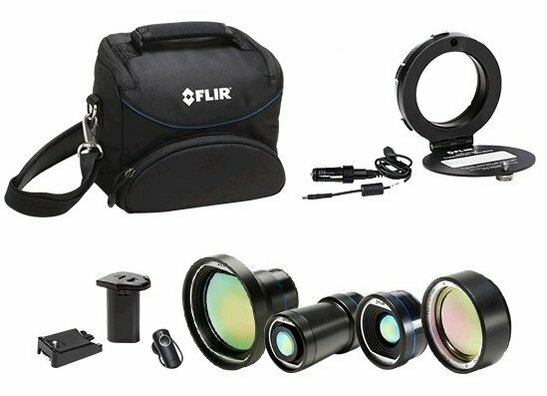 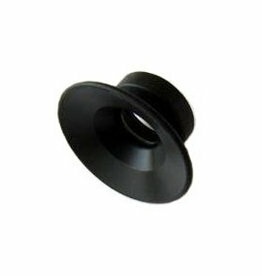 Quickly delivered at the right price. 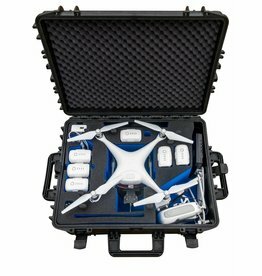 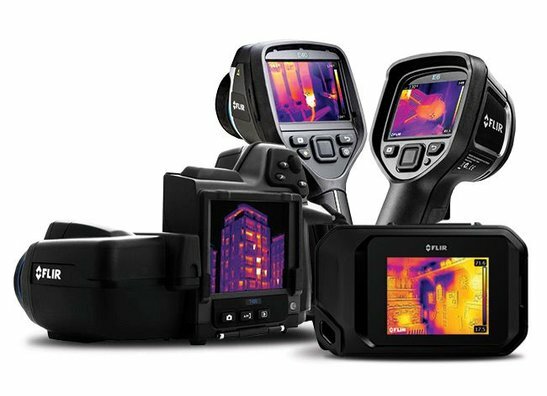 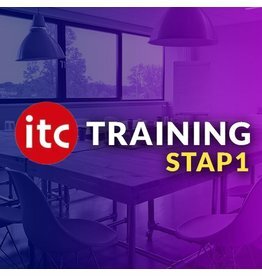 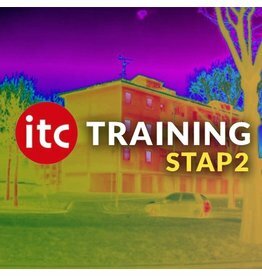 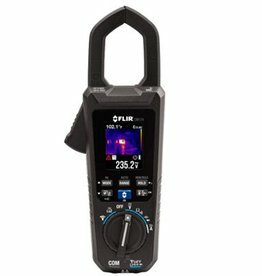 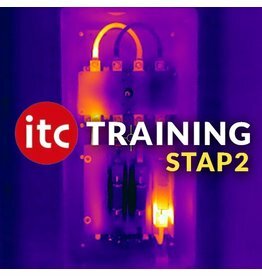 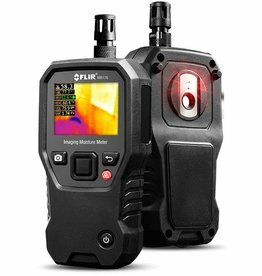 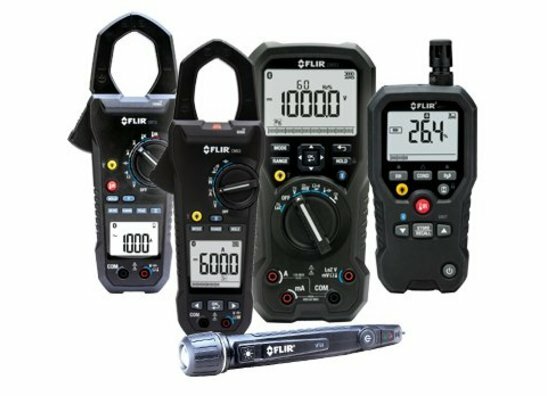 Besides the purchase of your FLIR thermal imaging camera and instruments we are your partner for in house calibration, maintenance, software and training. 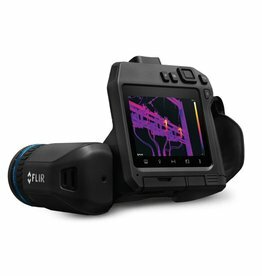 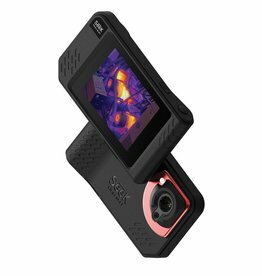 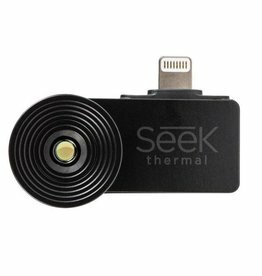 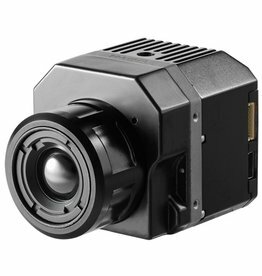 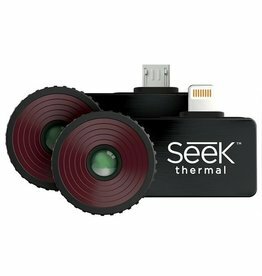 Warmtebeeldcamera.nl is part of SENSOR BV in Drunen, the FLIR platinum distributor with over 20 years experience in the field of thermography and marketleader in the Benelux.